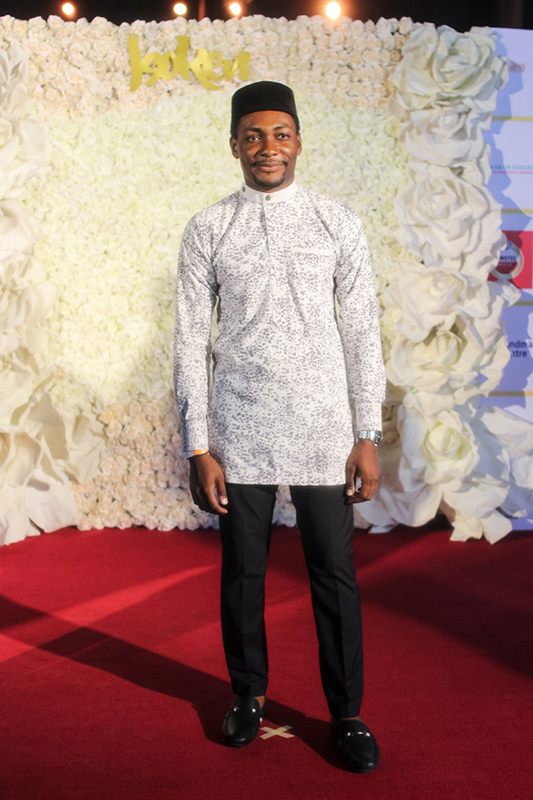 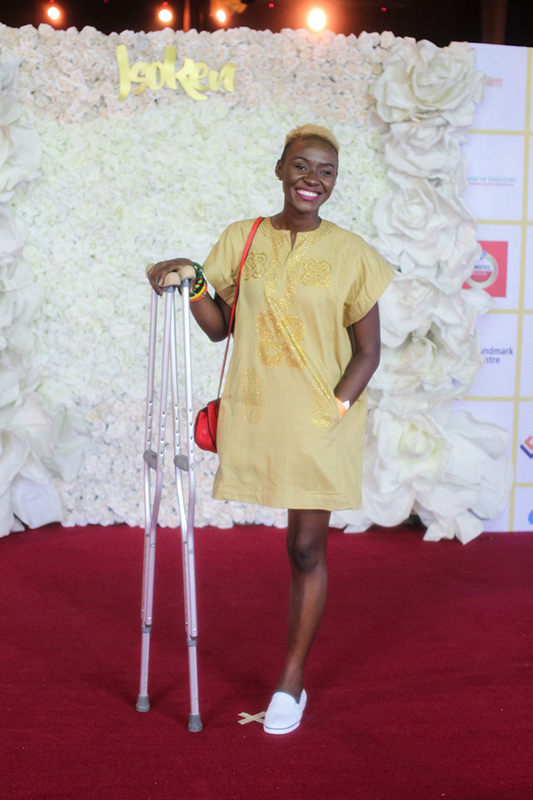 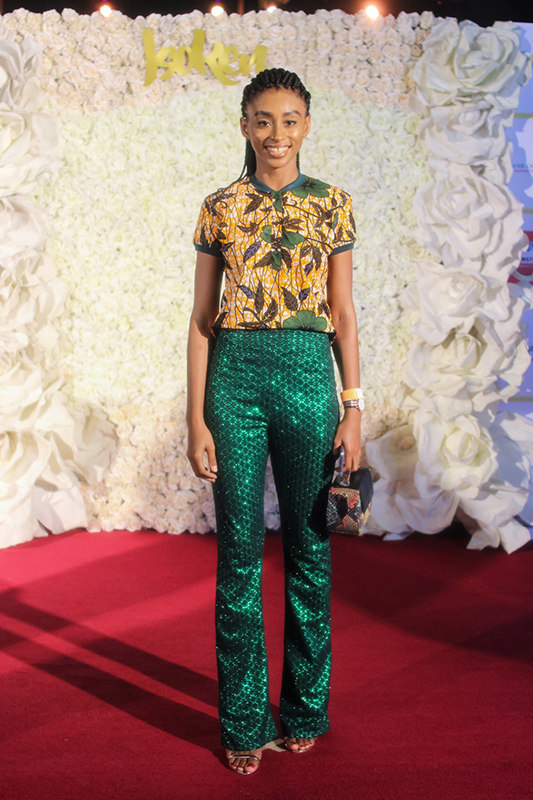 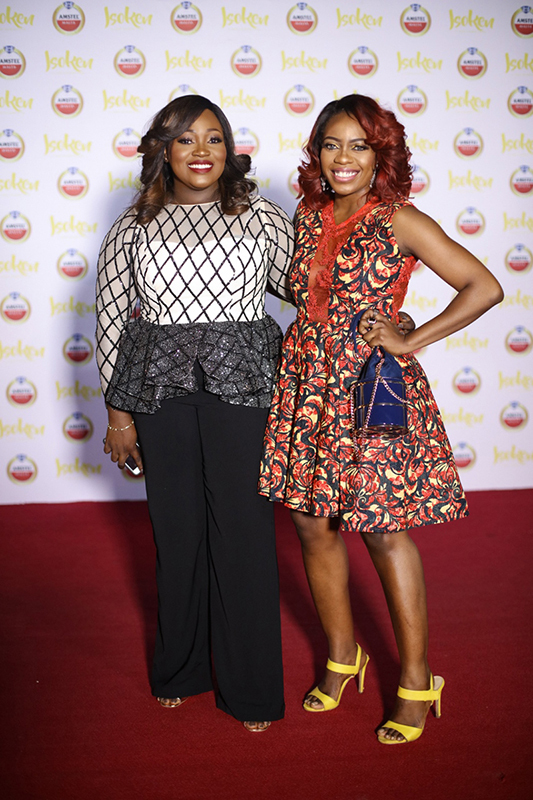 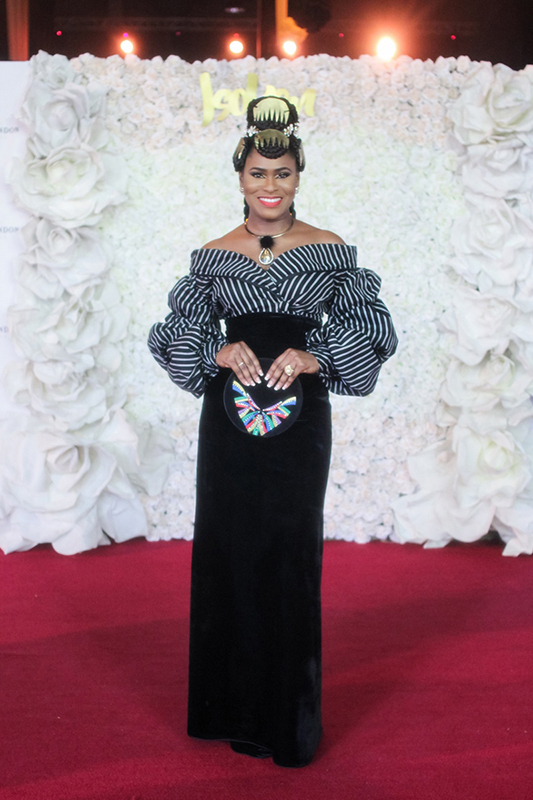 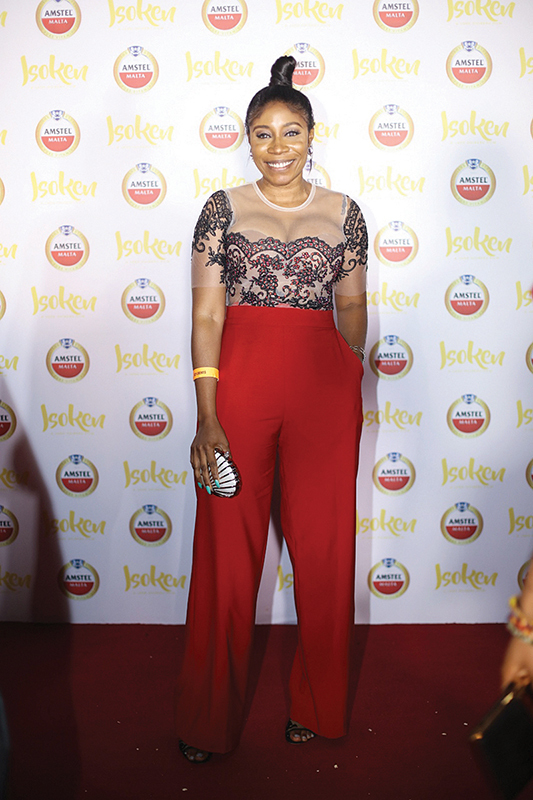 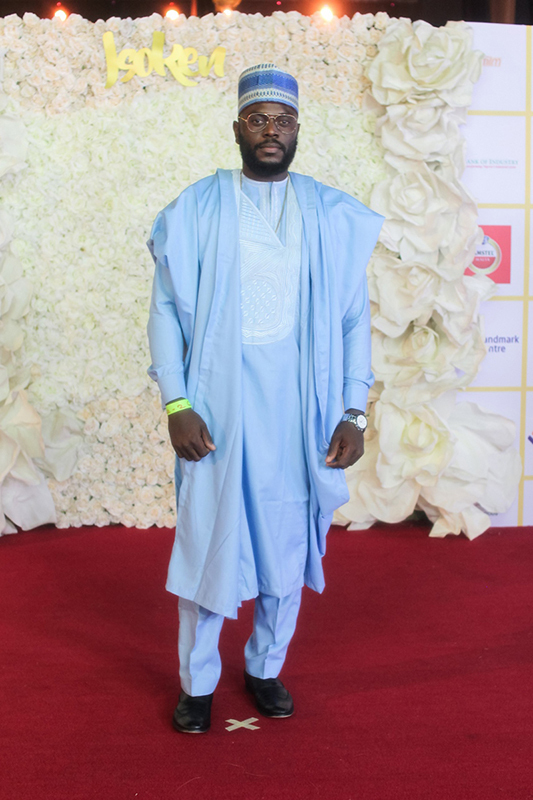 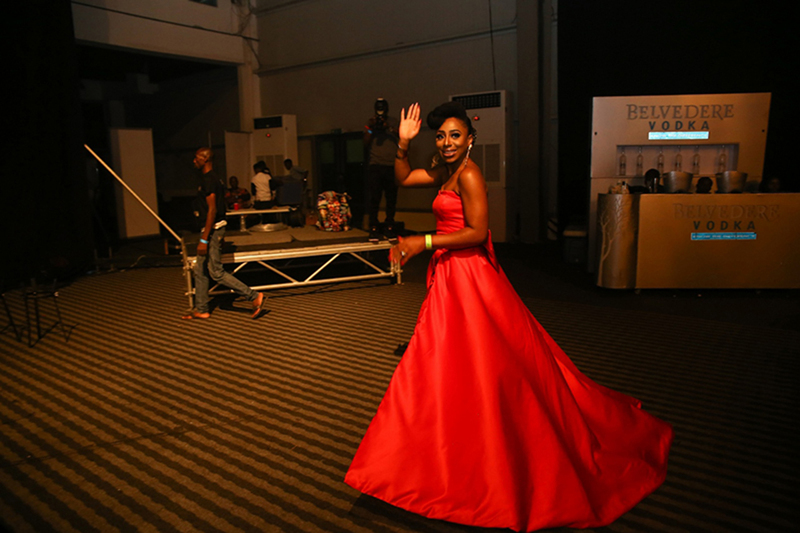 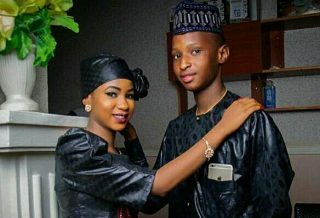 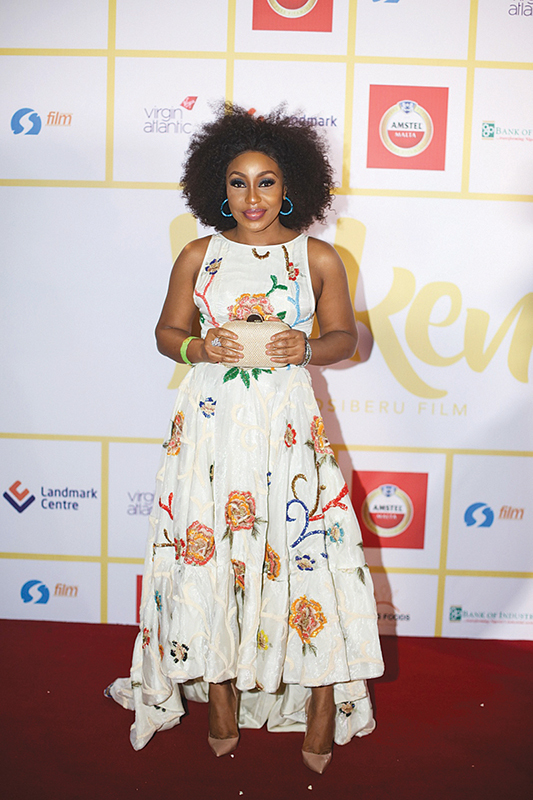 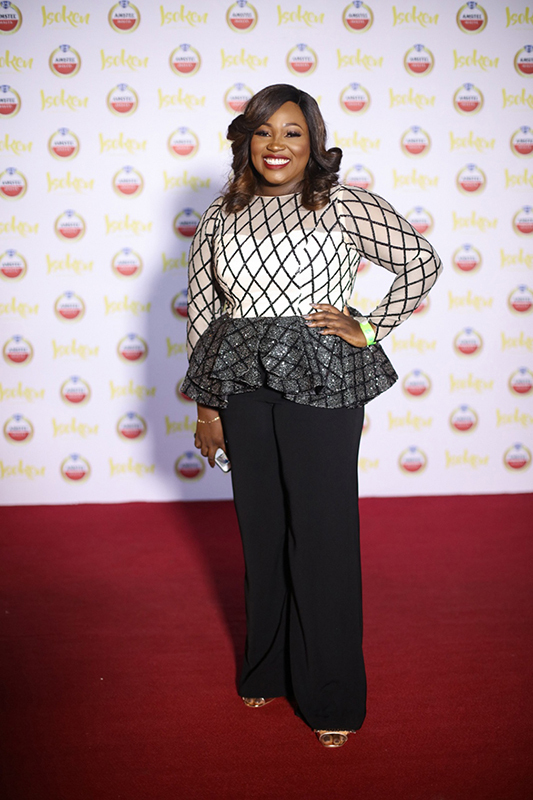 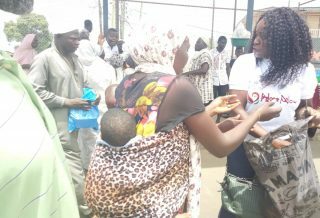 Landmark Centre, Oniru, Victoria Island was lit up with all shades of stars as Isoken, one of the most highly anticipated Nollywood films in the Movie Industry held its grand premiere in Lagos. 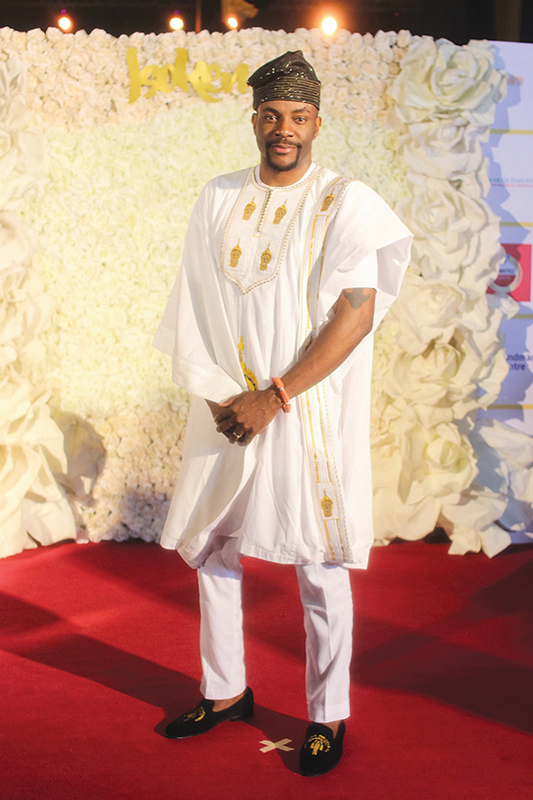 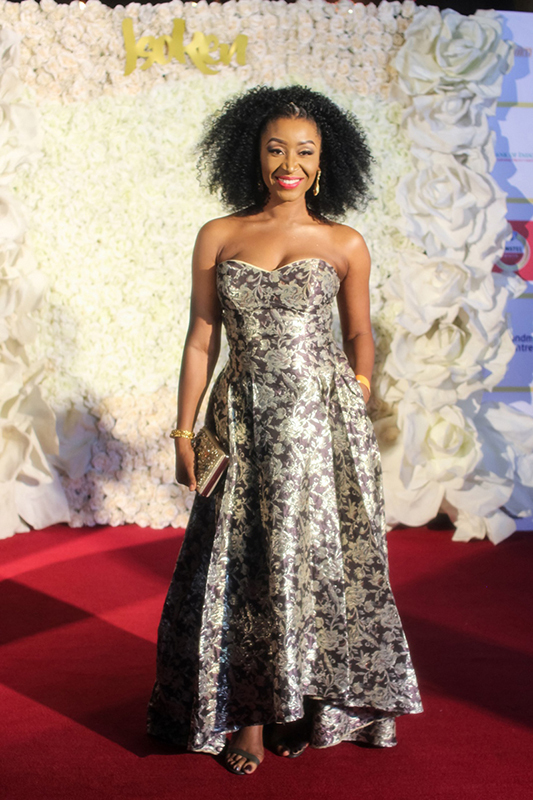 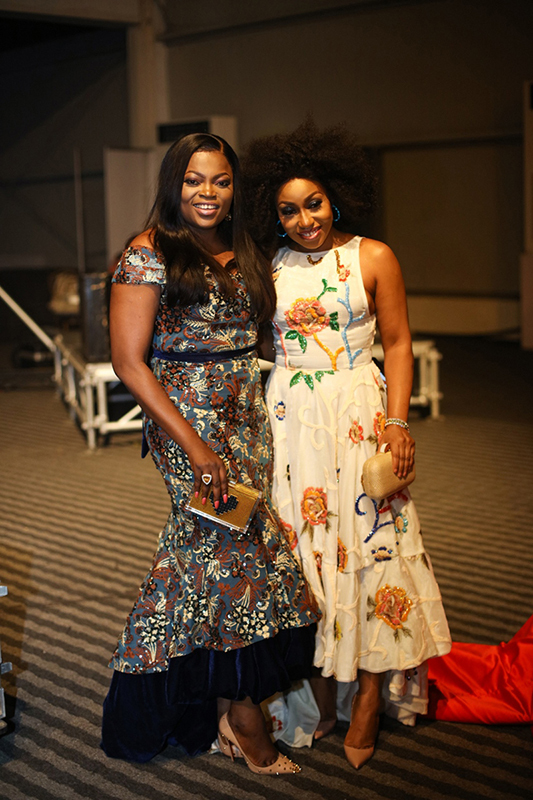 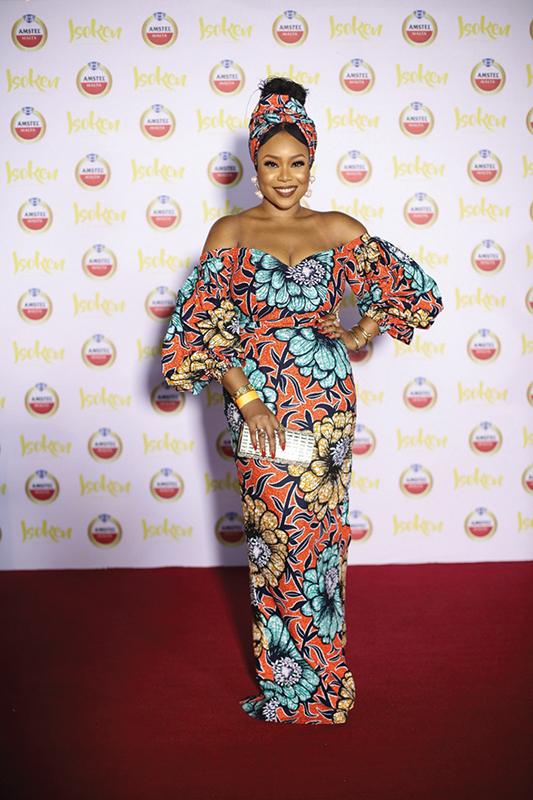 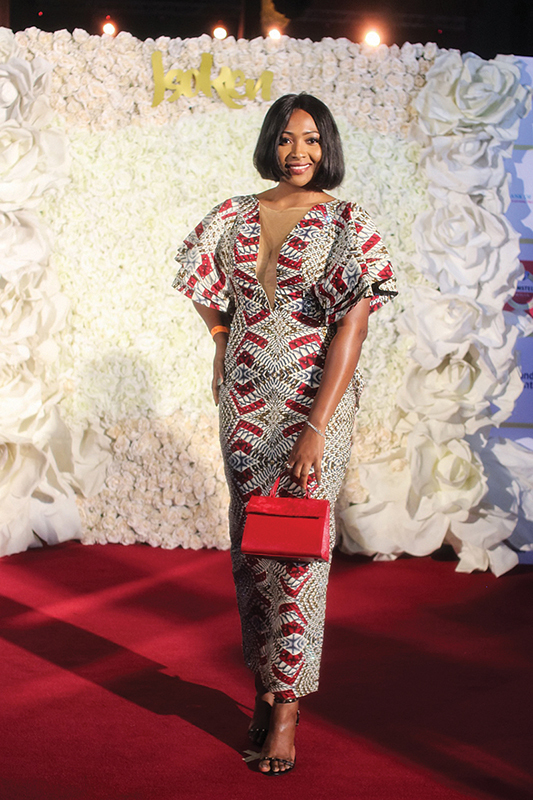 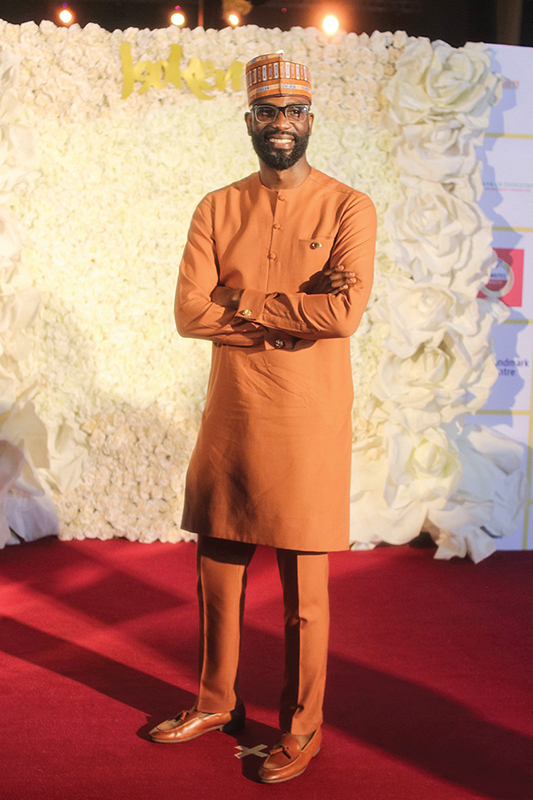 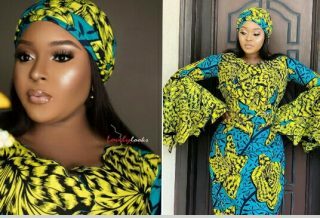 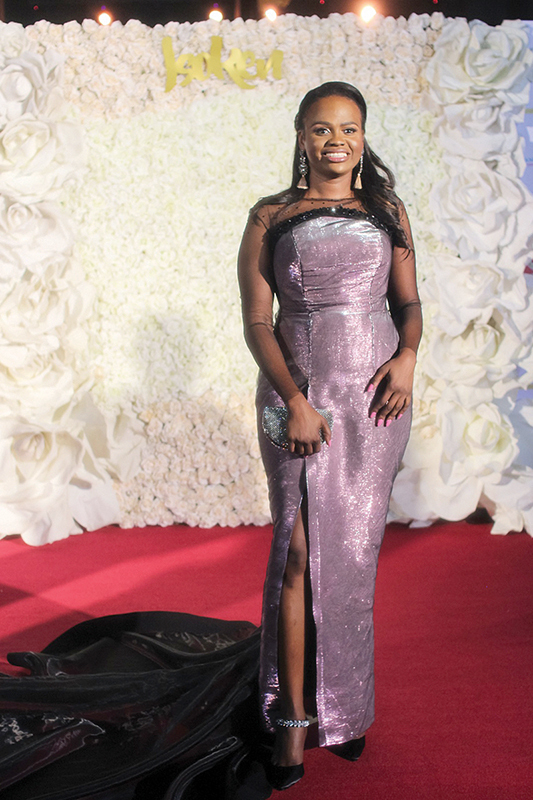 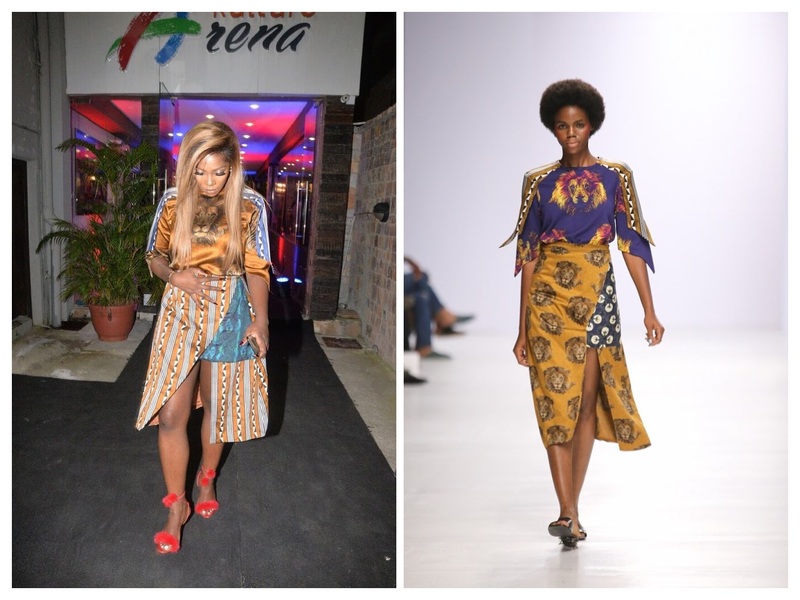 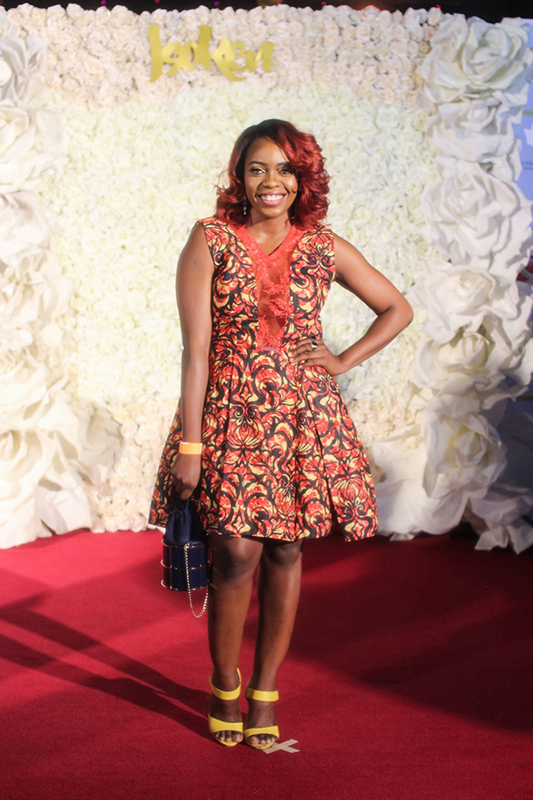 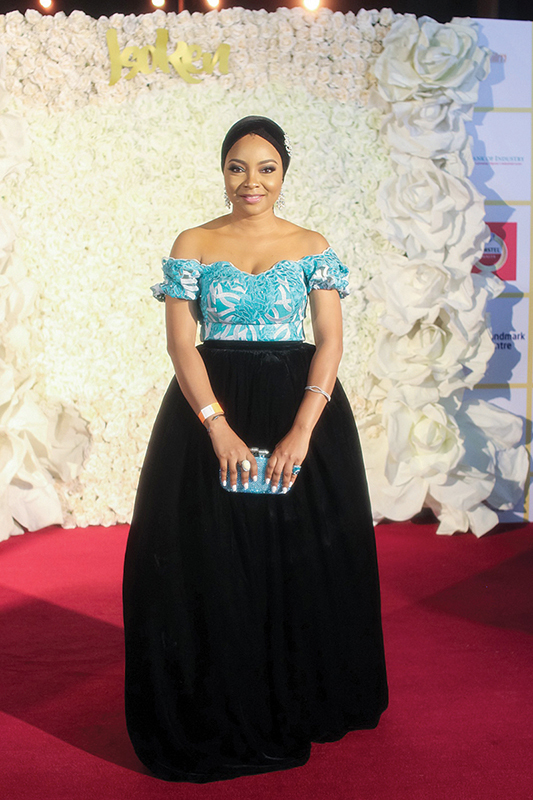 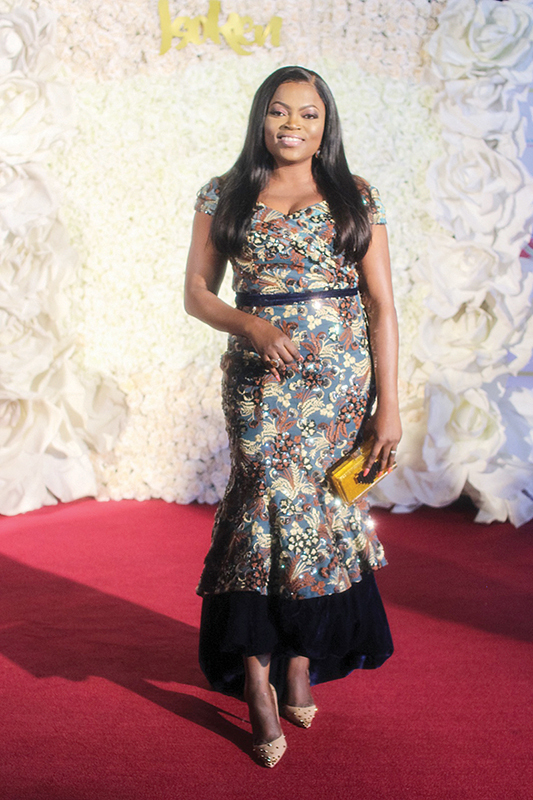 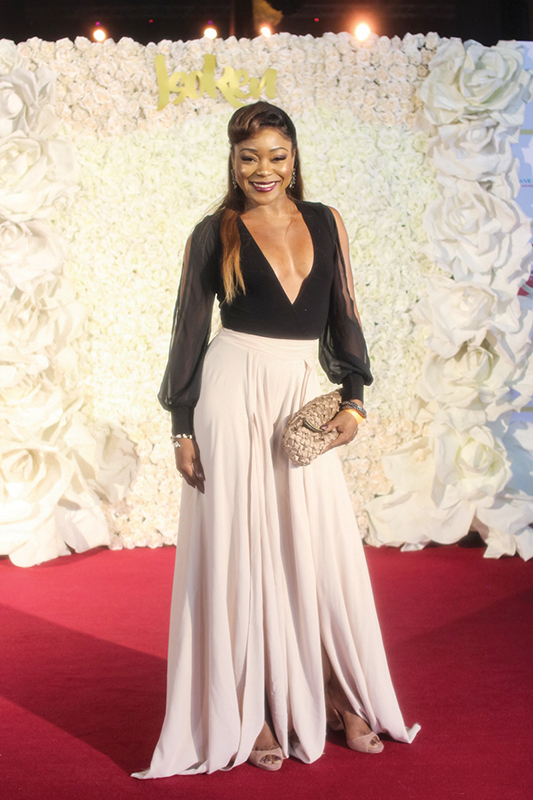 Dakore Akande, Funke Akindele, Tiwa Savage, Ashinoye, Damilola Adegbite Attoh, Ebuka Obi-Uchendu, Akah Nnani, Mai Atafo, Ini Dima-Okojie and more graced the premiere dressed to suit the theme, ‘African Royalty’. 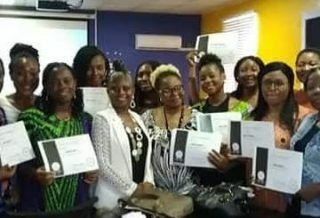 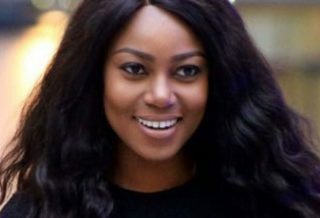 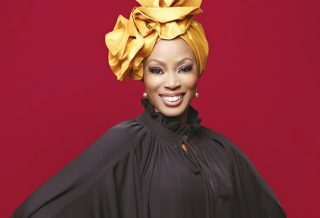 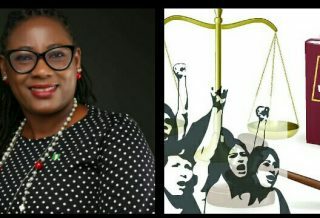 The Jade Osiberu film takes a look at societal pressures faced by unmarried African women, despite their career success. 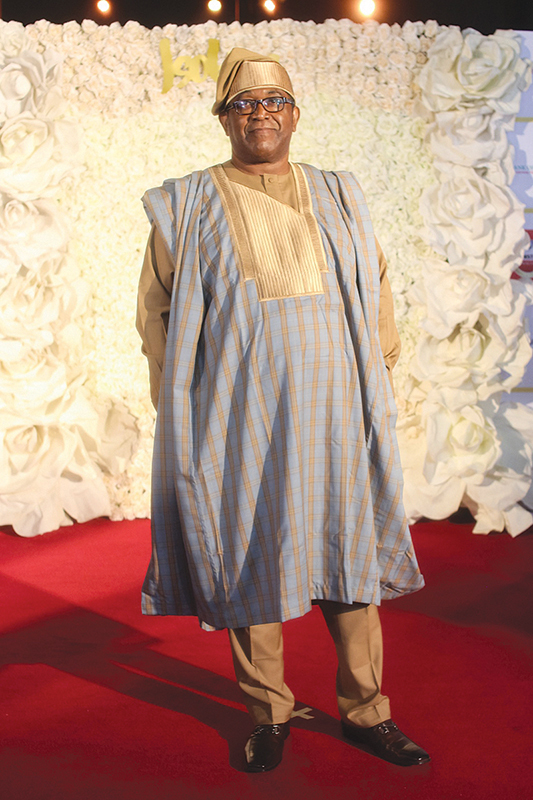 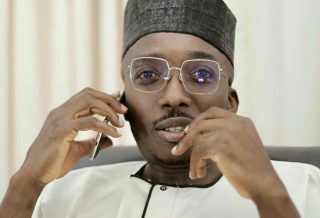 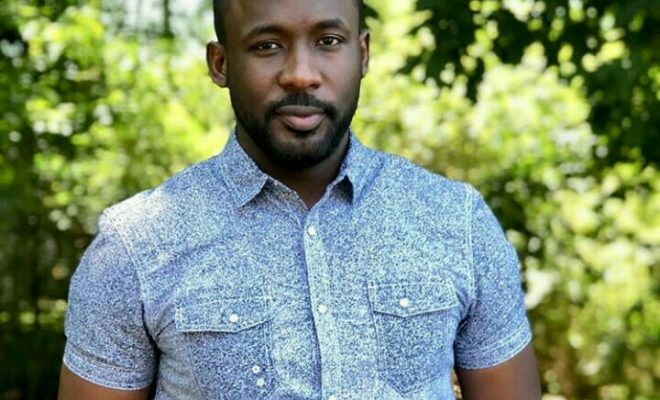 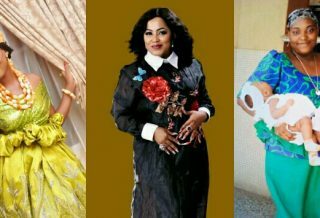 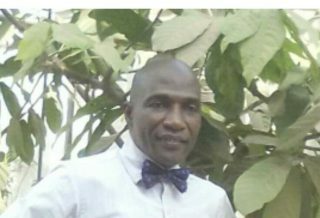 Other top actors featured in the movie include Joseph Benjamin, Tina Mba, Ngozi Nwosu amongst others. 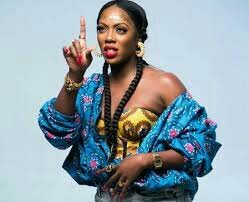 Music diva, Tiwa Savage and Teebillz getting a divorce?